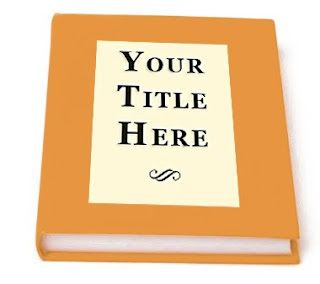 What if your book shares a title with another book? So while I was on my little break last week, my friend Reece interviewed me! You can check out the interview here. Also last week, I got an email from a crit partner, and it brought up something that was a recent frustration for me. The problem? Titles. Not coming up with titles. (That's a pain in the rear in its own right.) But what happens when you find a perfect title, and then it turns out another book has the same one, or a similar one? With my current WIP, I found a quote that fits the book PERFECTLY. And from that quote, I got the perfect title: The Unhappening of Genesis Lee. I came up with it months ago, right at the beginning of my planning process, and got a little giddy about it. Then someone burst my bubble. Her book is published. Mine is not. What's a girl to do? Not worry about it, that's what. I'm not saying to give your book a generic title that twelve other books share, and if your title is similar to too many others, maybe you should change it. But when you find the title that expresses your book, that hints at tension, that asks a question, that makes people want to read more-- keep it. If it ever gets published, it could likely change anyway, but you can still use a catchy title to get an agent's attention. Some books have similar titles, there's no getting around it. 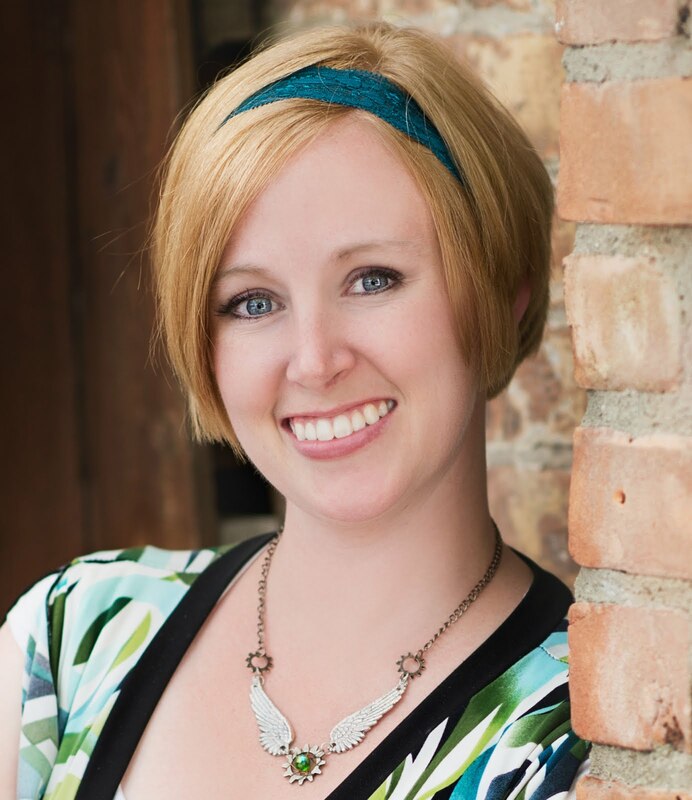 In fact, Aprilynne Pike just announced the fourth book in her series that shares a title with another book-- also very popular-- that's coming out around the same time. The books are different enough, and Aprilynne says the title fits so perfectly, that it can work. So, my friends, has this ever happened to you? Did you change the title, or keep it? How do you come up with your titles? This has only happened to me once. Two days ago. While brainstorming the outline for a second WOVEN novel, I thought up a title that not only fit perfectly with the tone of the world, but with the problem facing the main character. Then I thought, "I wouldn't be surprised if another book has the same title." I googled it. Yep. Four books already have it. Including the one from the Trylle series. Drat. It's my working title for now since I honestly can't think of a better one at the moment. I woudln't worry about your title. It's not like your book is coming out today too. They are different enough that I don't think it would be an issue. I do think Mara Deyer is a series, but even then, each sucessive book will have its own title. I've had it happen during the picking process, but I usually move on to something else then. Very good advice. Besides, your agent or publishing company usually make that final decision (don't they?). Let them worry about it. There's a bestseller titled "Sacred Fire," so my title got taken. I only let it go because it's a non-fiction about George Washington's life, so the audience for that book won't overlap with mine. Titles are a tricky business, and deciding what to change and what to let slide depends on the author. It's no fun at all. Luckily it hasn't happened to me, but I'm so terrible at coming up with titles . . . I would keep that title. I like it. I don't think they are too similar. And besides an editor/marketing team is going to come around and change the title of your book anyways. They did that to my husbands. I've also heard that publishers will often change the title of your book anyway, so it's not worth worrying too much about if you've picked one that's similar to another book. Love that title! You should keep it. I say, give it the best title you can and don't worry about the rest. I've heard from so many people that the titles change anyway. I like your title! I say go for it. I think your title is amazing, and it's different enough. Plus, time will pass between your publication and the current publication, so I agree...don't worry about it. Yes, I have exactly the same problem. I started with Starlight, but between Stardust and Twilight, decided it would be a bad idea. My current title: The Lightreaders' Daughter. "The _____'s Daughter" is a common setup, with C.J. Redwine's debut The Courier's Daughter the most recent incarnation I know of (although, upon Googling, I see that she's changed it. Hmm. :P) There's even a The Lightkeeper's Daughter out there, though it's a totally different sort of book. As for yours, I like The Unhappening of Genesis Lee, and don't think I'd have trouble keeping it separate from Mara Dyer. Especially if there's a couple of years' difference in the time release. Your title sounds good. Keep it. But, if a different title comes your way, then go for the new one. Thankfully this hasn't happened to me.